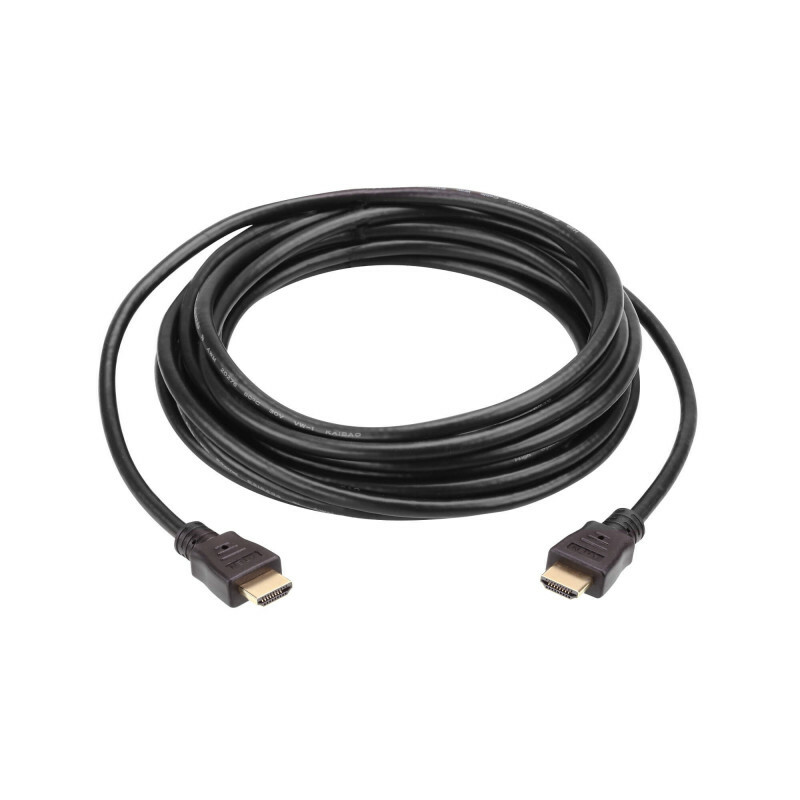 The VE801 HDMI HDBaseT-Lite Extender extends an HDBaseT signal up to 70m from the HDBaseT source using one Cat 5e/6/6a cable. It supports HDMI features that include 3D, Deep Color and 4K image resolutions, plus Dolby Digital 5.1, DTS HD audio and it is HDCP compatible. The VE801 HDMI HDBaseT-Lite Extender extends an HDBaseT signal up to 70m from the HDBaseT source using one Cat 5e/6/6a cable. It supports HDMI features that include 3D, Deep Color and 4K image resolutions, plus Dolby Digital 5.1, DTS HD audio and it is HDCP compatible. The VE801 all-in-one design provides an easy method for mounting the device in any location. The side panel provides slip-resistant grooves that help prevent accidental drops when installing the unit. The grooves also enhance the ability to see the LED status lights. The VE801 is perfect for digital entertainment centers or any installation that requires superior HDMI video quality to be extended for great distances.